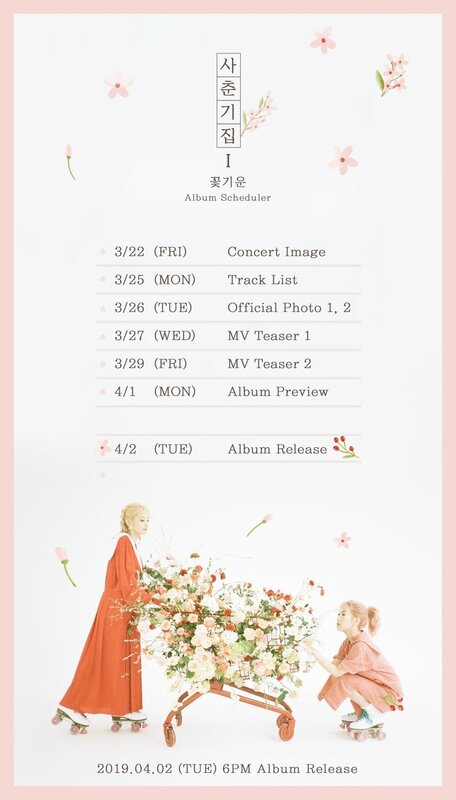 BOL4 have released teaser images and release schedule for Spring comeback! BOL4 will be coming back! The group have dropped teaser images and a release schedule for their comeback. The duo will release a mini album titled ‘사춘기집Ⅰ 꽃기운‘. 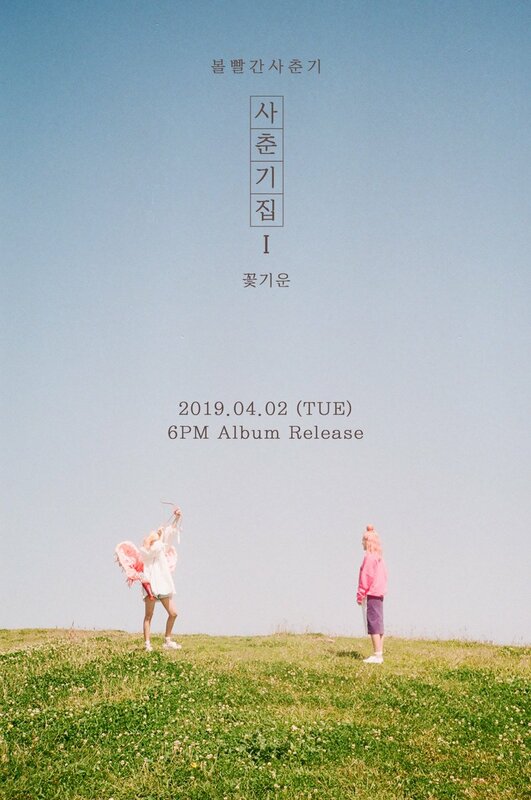 Their album will be released on Tuesday the 2nd of April at 6PM KST. Check out the teasers and release schedule below. The first teaser image show the BOL4 members in a field of grass. Although we cannot see their faces, through their body gestures the girls definitely are excited and seem to be having fun. 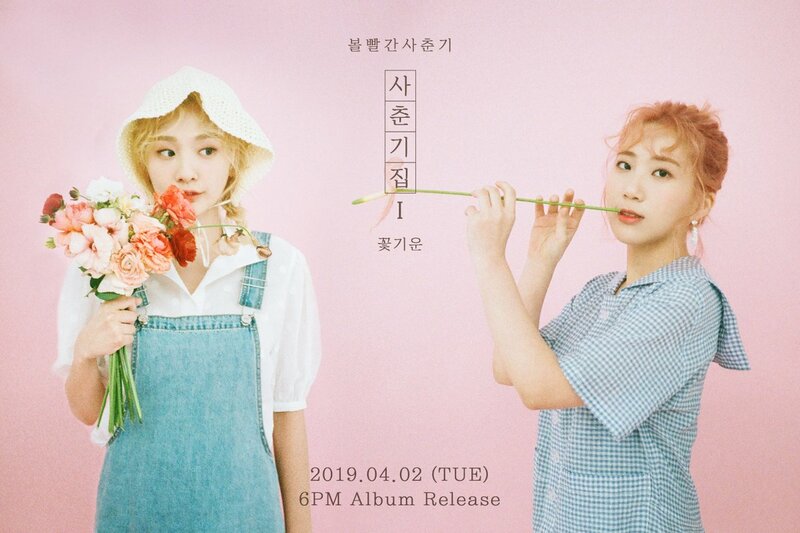 The second image shows Jiyeong and Jiyoon posing with flowers in front of a pink background. This creates an air of innocence perfectly matching with the season of Spring. It seems like this week will be a busy one for BOL4 with the amount of teaser releases! Are you pumped up for BOL4‘s comeback? Tell us in the comments below! BOL4 has released the track list for upcoming comeback! BOL4 have released two sets of teaser images for upcoming spring comeback!